Whether you disagree with the agency (IRS or State Dept. of Revenue) about the amount you owe or if you know you owe but are unable to pay full amount due, you need Tax Defense. You have the right to pay no more than the tax that you legitimately owe. Too often the IRS or the State Agency assesses tax based on an estimated amount without consideration of allowable deductions or credits. 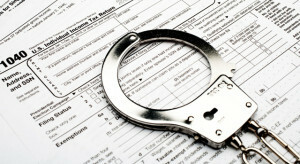 Worse yet, some agencies mistakenly assess tax that you don’t owe at all. Individuals handling their own defense (and many tax professionals) often become overwhelmed with the process and seek to settle in order to resolve the issue as quickly as possible. The result is that you could pay much more in tax than you truly owe. You need a professional who will review your account with painstaking attention to detail. By combining her accounting/bookkeeping experience as a CPA with her legal knowledge as an Attorney Toni Gentry provides the diligence, focus and tenacity necessary to make sure you do not pay one penny more in tax than what you legitimately owe. Whether you need a monthly payment plan or qualify for a settlement for less than the full amount that you owe, Toni Gentry, Esq., CPA can help you. 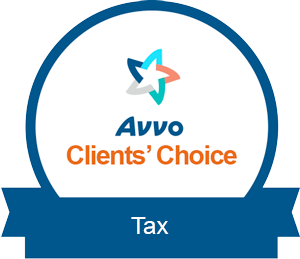 Toni will calculate the reasonable amount for resolving your tax debt and be your strong advocate to see that settlement through. Toni Gentry’s working relationship with the IRS and State Revenue Agencies along with her broad experience in business tax returns and individual tax returns of all types and for all U.S. Jurisdictions can minimize the effect of charges such as failure to remit employment or sales taxes, failure to file returns, tax evasion, filing false returns and other allegations. 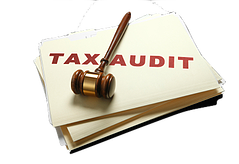 To provide a complete criminal tax defense, Toni Gentry partners with the dynamic legal team of Stone and Capobianco, PL to give you the most effective representation. Jerome Stone and Linda Capobianco are experienced Trial Lawyers with extensive experience in the area of criminal defense.